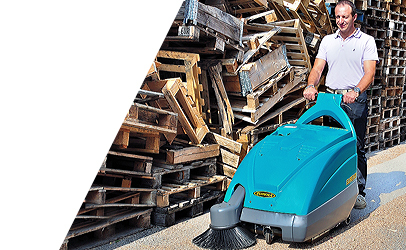 ASC hospitality cleaners are used to clean kitchens, open venues and food preparation areas. 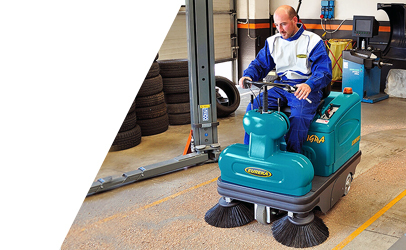 Using an ASC hospitality cleaner is 16 times more productive compared to using manual labour. 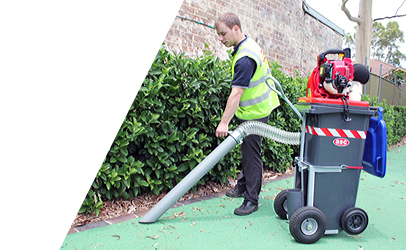 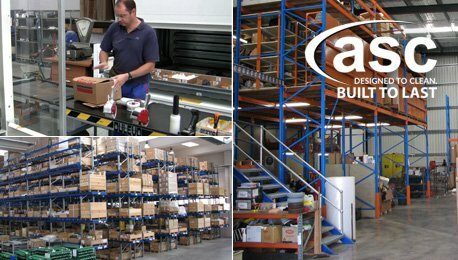 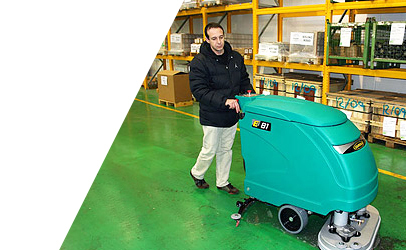 ASC catering machine cleaners are easy to use, easy to repair and very reliable. 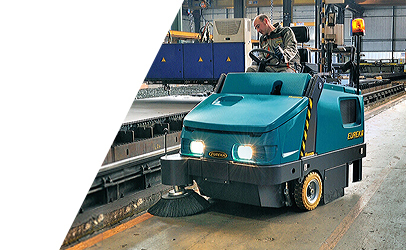 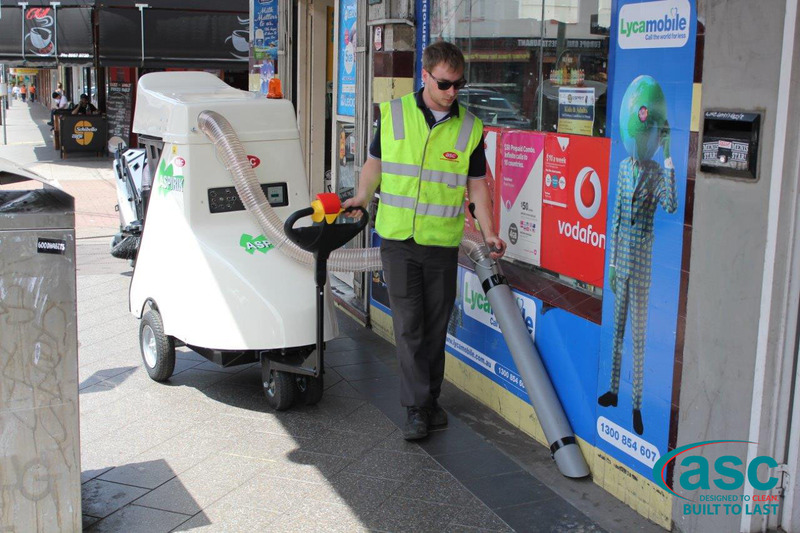 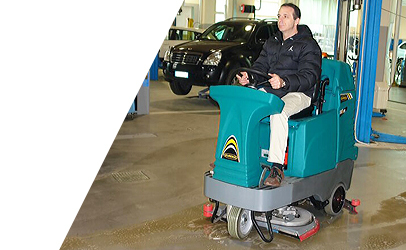 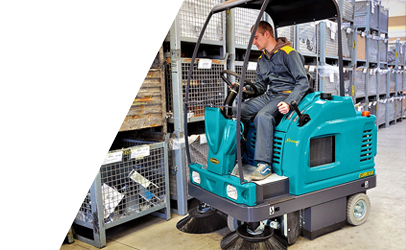 Using an ASC catering cleaner machine will solve all of the challenges in keeping a floor in this industry clean. 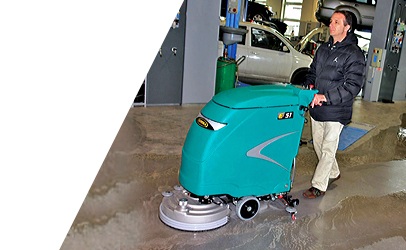 It will clean up large spills, sticky messes, and residues, sanitize, and make your floor dry and safe for foot traffic. 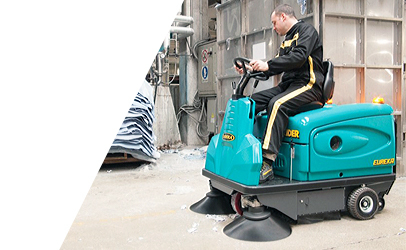 ASC Machines for the hospitality and catering industries are available in both battery and LPG powered versions. 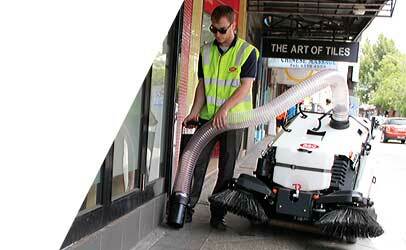 Models run from small walk behind hospitality cleaners to large rider machines capable of working 8 hour shifts. 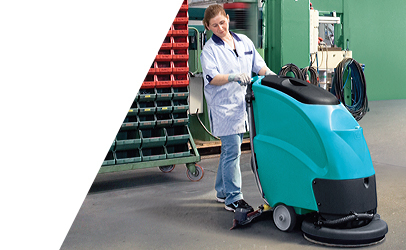 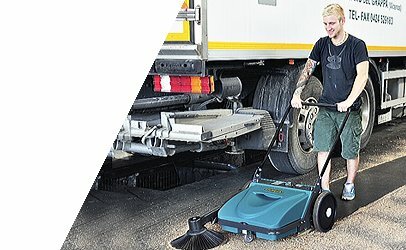 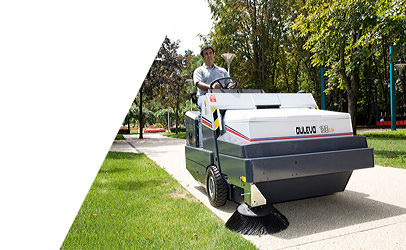 ASC floor hospitality scrubbers and sweepers are exceptional value for money and last years longer than comparable brands.